Do you call yourself an entrepreneur? A lot of people do, but in reality, they’re not. They WANT a better life but are not taking action to make it happen. They WANT people to think they are “hustling” (but are really just “busy” and making no progress). They WANT people to think everything is perfect (when really nothing is happening at all). 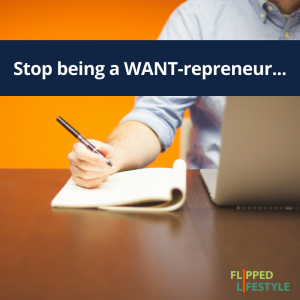 You don’t be a WANT-repreneur. You want to be an ENTREPRENEUR! Here are 3 surefire ways to know if you are a real entrepreneur (or how you can become one if you are not)! 1) There is real CHANGE in your life that is making a difference! Are your thoughts shifting away from past junk to your online business? Do the people you are pursuing relationships with look different than in the past? Are you hanging out with different people who are more ambitious and successful? If you can see CHANGE in your life, your habits, the people you hang around, or in your finances then you are a real entrepreneur. Change is the only constant in the entrepreneurial lifestyle. REAL entrepreneurs change, WANT-repreneurs stay the same. 2) There is a clear and visible COMMITMENT to your business! It’s easy to tell if you are committed: look at your bank statement and your calendar. 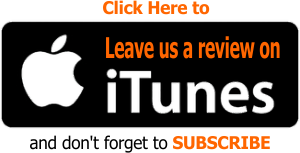 Are you INVESTING money in training, tools, and resources to start or grow your business? Are you carving out time EVERY DAY to work on your online business? If not, you are a WANT-repreneur. You want a better life, but you are not committed to earning it. The way you spend your time and money is your REAL priority list. Real entrepreneurs invest time and money, every day, into starting or growing their businesses. The commitment of time and money is maybe THE clearest indicator that someone is a real entrepreneur. Being a real entrepreneur is nothing like the silly goo-roo advertisements you see on YouTube or Facebook. The guys and gals on the beach or driving an expensive car, claiming they have not worked in weeks riding their wave of eternal passive income, peace and prosperity. Real entrepreneurs face CONFLICT every day. Maybe its conflict with a customer, or maybe the bills are not adding up and you are spending more than your making. Or maybe it’s internal conflict like doubt or stress. Maybe it’s external conflict from dealing with haters, or competitors. Or maybe even tech problems; your website crashes, or you lose a blog post because your internet goes out, etc. Bottom line – REAL entrepreneurs face and OVERCOME conflict every day. That conflict is a sign you are moving in the right direction. So, now that you know the 3 signs you’re an entrepreneur, ask yourself: “Am I a WANT-repreneur or an ENTREPRENEUR? Are you making CHANGES to improve your life and your family’s future? Are you COMMITTING your time and money to your online business dreams? Are you facing and overcoming CONFLICT on a daily basis? If you are clearly an Entrepreneur, congrats! You are the engine of the economy and the fuel that drives the future! 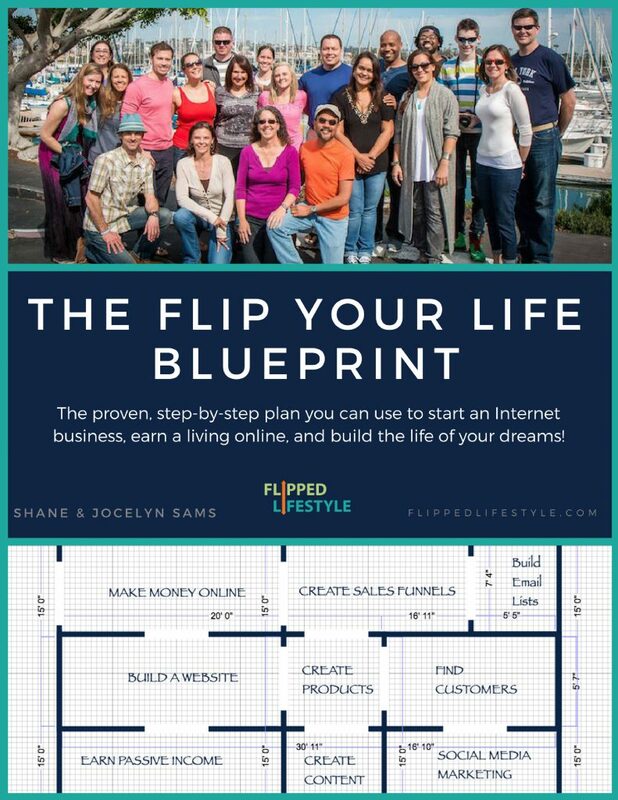 We’d love to have you, your passion, and your energy inside our Flip Your Life Community! 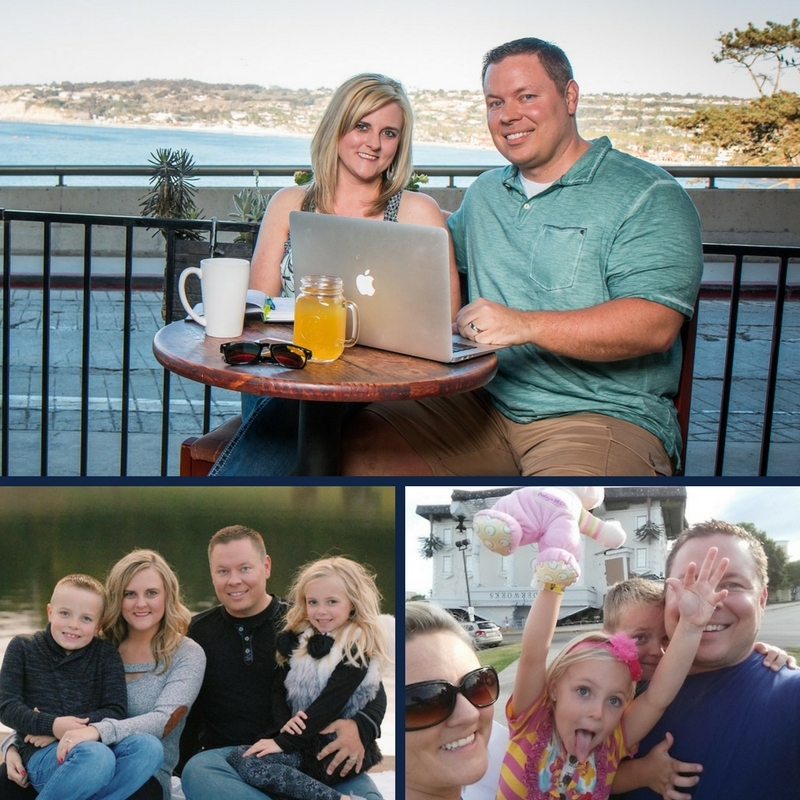 Join hundreds of REAL family-focused ENTREPRENEURS from around the world inside! 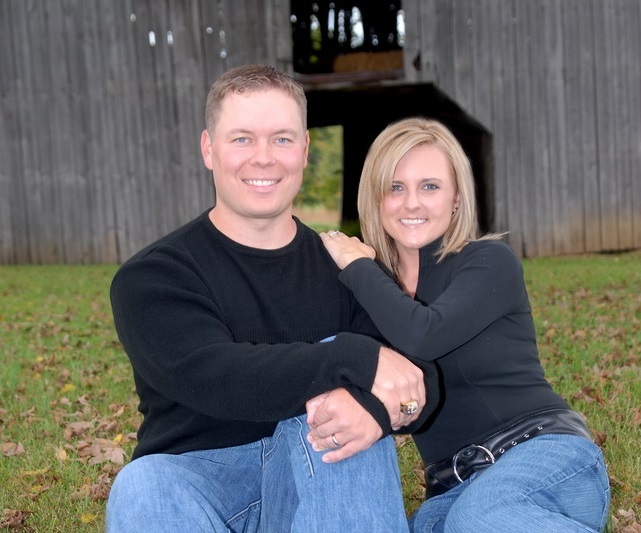 Real men and women in committed to changing their lives, investing in their future and overcoming obstacles together! 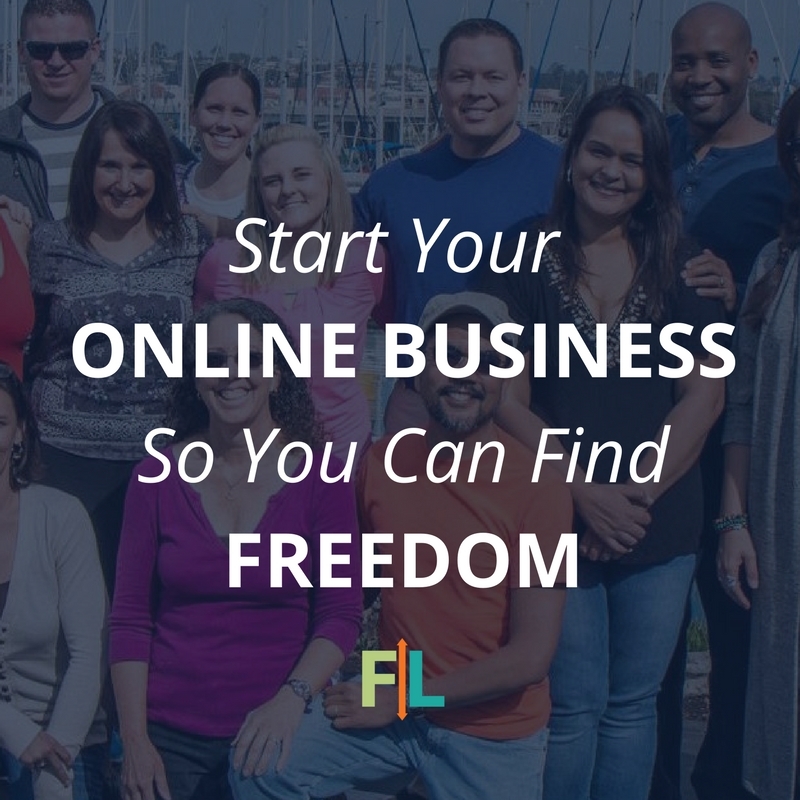 Click here to join the Flip Your Life Entrepreneur Community today! And if you think you might be a WANT-repreneur, don’t worry, it only takes a little action and commitment to make a change! We have a step-by-step program called the Flip Your Life Blueprint that details the exact process we used to become real entrepreneurs. It can help you build daily habits, commit to your success, and overcome the obstacles that are holding you back. Wherever you are in your journey, we are here to help you take the next step!